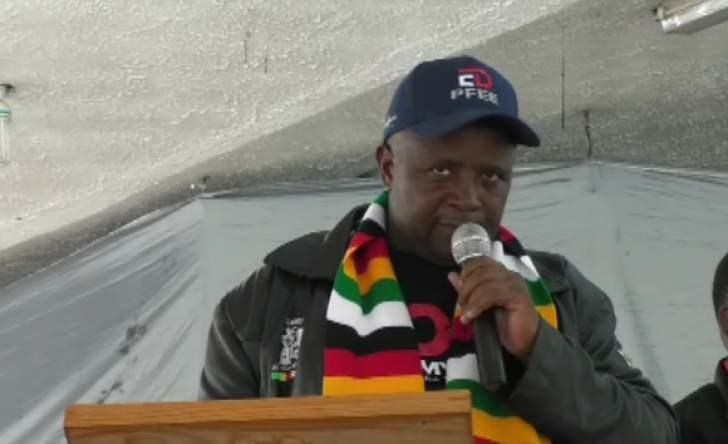 ZANU PF Youth League on Wednesday passed a vote of no confidence firing its five Youth Leaders namely Pupurai Togarepi, Secretary for Youth Affairs Lewis Matutu,Secretary for Administration Tendai Chirau, Admire Mahachi and Mercy Mugomo. They are accused of failing to defend President Emmerson and the Party. Chirau confirmed the incident but said their suspension is null. "It's true Cadres that a Vote Of No Confidence (VONC) has been passed on five Members of NEC.I am part of the five. However a VONC is subject to confirmation of the National Disciplinary Committee of the Party." Chirau said.